It’s basically a Mégane with a boot, but the Fluence is spacious, has loads of luggage space and a very frugal diesel engine. 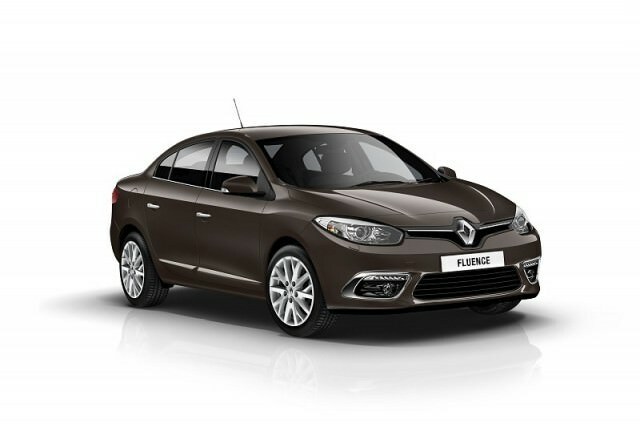 The Fluence arrived on the Irish market just as car sales began to shut down under the weight of the recession. That should have been a recipe for poor sales, but Renault actually managed to sell lots of Fluences, mainly thanks to massive discounts and ‘scrappage’ deals. With new prices dipping as low as €16,000 in some cases, there was literally no beating the Fluence for metal-for-money value. It’s just a pity that its residual values badly suffered as a result, but the upside is that such values make the Fluence a hugely affordable used buy today. There was a 1.6-litre petrol version technically available but you’ll struggle to find one – by 2009 Ireland was going diesel-crazy, and the Fluence, with its ultra-frugal 1.5 dCi diesel engine, was at the forefront of that. A fuel economy figure of 50mpg is easily extracted and the massive 70-litre fuel tank means you’ll easily put in 1,000km between refills. That large tank is backed up by a massive boot too. At 530 litres it’s bigger than some Mondeo-class cars, technically a size up from the Fluence, so if you need to lug lots of suitcases around for not much cash, this is the car for you.